Hug Me. Kiss Me. I’m Yours. 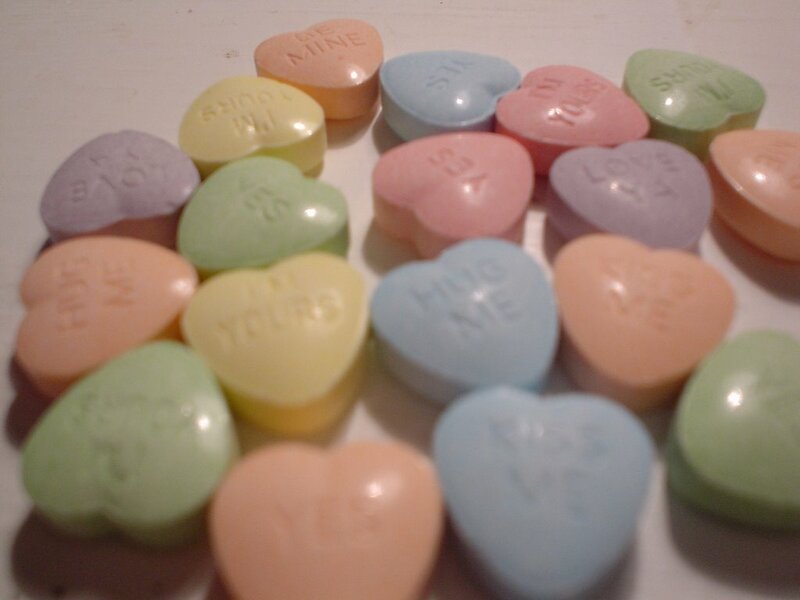 Be Mine. Please save me from myself. 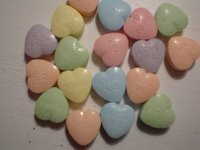 I made the mistake yesterday of buying a bag of Sweet Tart hearts–something I do around every Valentine’s Day. When I buy the bag, I have no intention of sharing it. It’s all for greedy, greedy me. This bag is no exception. I opened it around 3PM yesterday and have not stopped grabbing handfuls since. Now there are just a few left and my tongue feels coated in poison. What is wrong with a woman who does something like this? Is it not greedy and shameful behavior? 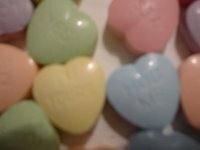 All I want is for you to hug me, kiss me. Because you are yours and I am mine.